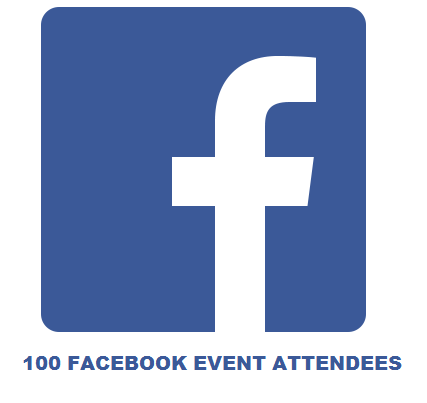 Buy 100 Facebook Event attendees. All the attendees will be country targeted and real. We will promote your event and get you maximum engagement there.